Early exposure to music and movement is beneficial to every child. Because the early months are so important, Music Together has created a special class just for babies 8 months and younger. The music activities and materials are specially designed for parents who want to learn as much as possible about music development in babies. Meet other parents of newborns and learn some fascinating music activities you can recreate at home with your baby! Babies can still enroll in a mixed age class and learn along with siblings and other babies, toddlers, and preschoolers. 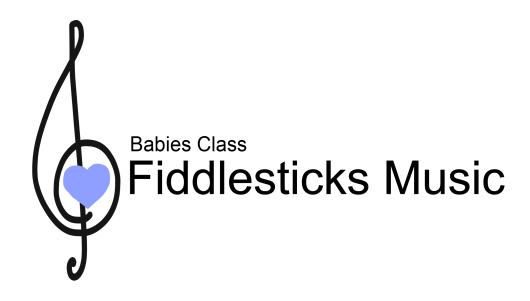 The babies class is just one more option for you to choose from! Copyright 2009 Fiddlesticks Music. All rights reserved.